When the Muslims were losing in Uhud, somebody started the false news that Nabi j had been killed. You can imagine the Sahaabah's grief and sadness over this terrible news. Quite naturally, this caused most of them to lose heart and to give up.Anas bin Nadhr happened to see Umar RAand Talhah RA. with a group of Muslims in a state of total panic. He said to them: "Why am I seeing you all so confused? Anas exclaimed: "Then who will like to live after him? 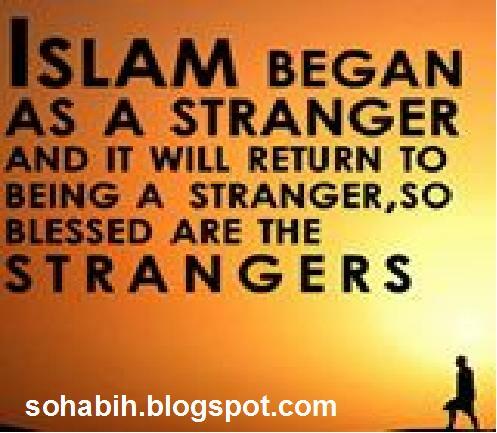 Come, let us go forward with our swords and join our dear Nabi SAW." No sooner did he say these words than he attacked the enemy and fought till he was killed. 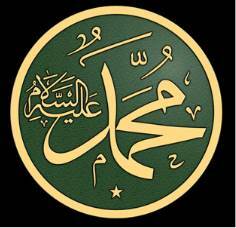 In fact, Anashad such an extreme love for Nabi SAW that he did not consider this life worth living without him. My uncle Anas bin An-Nadr RA was absent from the Battle of Badr. He said, "O Allah's Apostle! I was absent from the first battle you fought against the pagans. (By Allah) if Allah gives me a chance to fight the pagans, no doubt. Allah will see how (bravely) I will fight." On the day of Uhud when the Muslims turned their backs and fled, he said, "O Allah! I apologize to You for what these (i.e. his companions) have done, and I denounce what these (i.e. the pagans) have done." His sister Ar-Rubbaya' broke a front tooth of a woman and Allah's Apostle ordered for retaliation. On that Anas (bin An-Nadr) RA said, "O Allah's Apostle! By Him Who has sent you with the Truth, my sister's tooth shall not be broken." Then the opponents of Anas's sister accepted the compensation and gave up the claim of retaliation. So Allah's Apostle said, "There are some people amongst Allah's slaves whose oaths are fulfilled by Allah when they take them." Anas bin An-Nadr bin Dumadam Al-Ansaari Al-Najaari Al-Khazraji was the paternal uncle of Anas bin Maalik RA. He embraced Islam after Rasulullah Sallallahu Alaihi Wa Sallam reached Madinah. Rasulullah Sallallahu Alayhi Wa Sallam praised him, for it has reached us in a tradition that his sister broke the front tooth of a female slave. Rasulullah Sallallahu Alayhi Wa Sallam ordered the punishment. Anas RA said: "No, by Allah, don't break her tooth, O Messenger of Allah". The people agreed and the discord was settled by the payment of monetary compensation (Diyah Al-Kesraa) for the breakage. 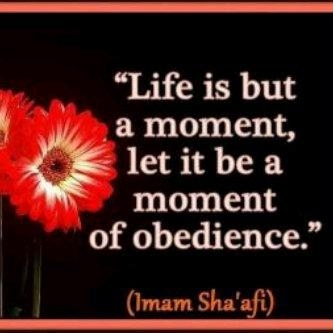 Rasulullah Sallallahu Alayhi Wa Sallam said: "Truly who worships Allah, who if he swears (an oath) by Allah, He accepts". Anas RA said: "O Lord, truly I apologise to you for what they did (meaning the Muslims) and I discharge to you for what came of it by them (meaning the polytheists)". He received Sa'ad bin Mu'aadth and said: "O Sa'ad, this is Paradise and the Lord of Human kind;indeed I found a good odour before Uhud". (The Clans, Chapter 33, p.o. Verse 23). The cave in Uhud where Prophet SAW took shelter. Anas ibn Nadr RA engaged himself in fighting against the enemies until he became Shahid. Anas bin Malik RA says, “We found more than eighty wounds by swords and arrows on his body.” Anas bin An-Nadr RA body was mutilated so badly that none except his sister could recognise him by his fingers. Revelation of Surah Al Ahzab purportedly attribute to the sincerity of Anas Ibn Nadhir RA. What was the promise of Allah (swt) mentioned in the above Ayah? If you say "Truly! 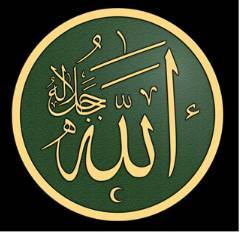 To Allah we belong and truly, to Him we shall return." The above hadith is another example of how imaan is not static. The burial place of syuhada in Uhud. Narrated By Anas: My uncle Anas bin An-Nadr was absent from the Battle of Badr. He said, "O Allah's Apostle! I was absent from the first battle you fought against the pagans. (By Allah) if Allah gives me a chance to fight the pagans, no doubt. 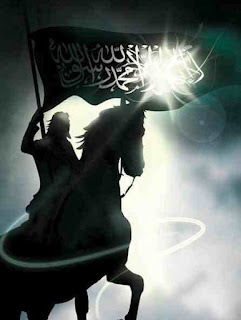 Allah will see how (bravely) I will fight." On the day of Uhud when the Muslims turned their backs and fled, he said, "O Allah! I apologize to You for what these (i.e. his companions) have done, and I denounce what these (i.e. the pagans) have done." Then he advanced and Sad bin Muadh met him. He said "O Sad bin Muadh ! By the Lord of An-Nadr, Paradise! I am smelling its aroma coming from before (the mountain of) Uhud," Later on Sad said, "O Allah's Apostle! I cannot achieve or do what he (i.e. Anas bin An-Nadr) did. Some even say they are "non practising Muslims"
Who are the people the Prophet killed and who did he take as captives? It is their nature to break treaties.